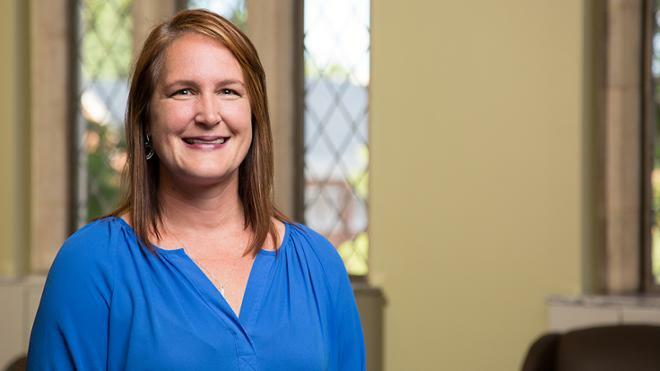 For the past 10 years, she has served as manager of the Undergraduate Fellowship Office in the Honors and Scholars Center at The Ohio State University. She has extensive experience managing a campus-wide, undergraduate nomination process for more than 20 national scholarships and fellowships such as the Rhodes Scholarship, Marshall Scholarship and National Science Foundation Graduate Research Fellowships. She is currently president of the National Association of Fellowships Advisors.